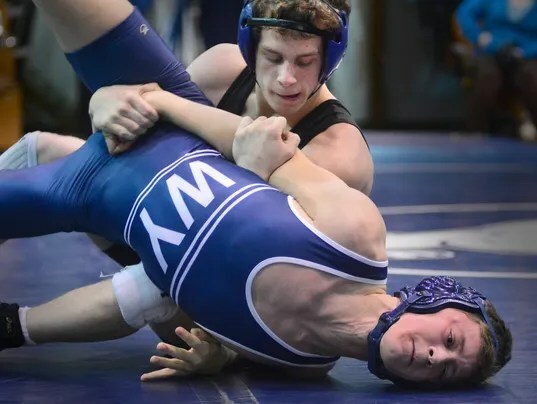 The legend of Chance Marsteller’s high school wrestling career at Kennard-Dale is well known, not just in York County, but around wrestling circles around the state. The former Ram standout went 166-0 in his four years, winning four PIAA state titles. So, it’s ironic that, of all the great wrestlers to come out of these parts, the best of the bunch came from a wrestling program that hardly has a pedigree of greatness outside of him.